About Addiction Recovery Services - Who We Are and What We Do. RESPECT: Effective counseling begins with trust between people looking for help and their providers. We will listen and treat you with respect and dignity at all times no matter what your goals or beliefs are with regard to substance use and recovery. CHOICE: Outcomes are improved significantly when the person seeking help has choices and responsibility for decisions about their course of treatment. You will be given information and choices about various coping skills, community resources, and medications that are available to assist you in recovery and ultimately you have final say in what skills and resources to use. TREAT THE PERSON, NOT THE PROBLEM: Our treatment approach aims to improve overall health by facilitating changes in thinking, new ways to manage emotions, and new ways of responding in relationships so that a person’s life becomes more appealing without drugs and alcohol. Instead of focusing energy on convincing someone to stop, the goal is to teach people how. In treatment, you will be taught ways to change your thinking and your behavior, which doesn’t always happen overnight. We won’t shame you or turn our backs on you if you’re having a tough time. If someone does return to drug or alcohol use they will be encouraged to come back to the group the following day to talk about what happened and get back on track. If use continues we will help you to find additional supports to reach your goals or a more structured treatment setting. Our Intensive Outpatient Program (commonly referred to as IOP) consists of group therapy and education for three hours a day, four days a week for 5 weeks (20 sessions in total.) The length of treatment may be extended depending on individual needs and progress during the initial 20 sessions. 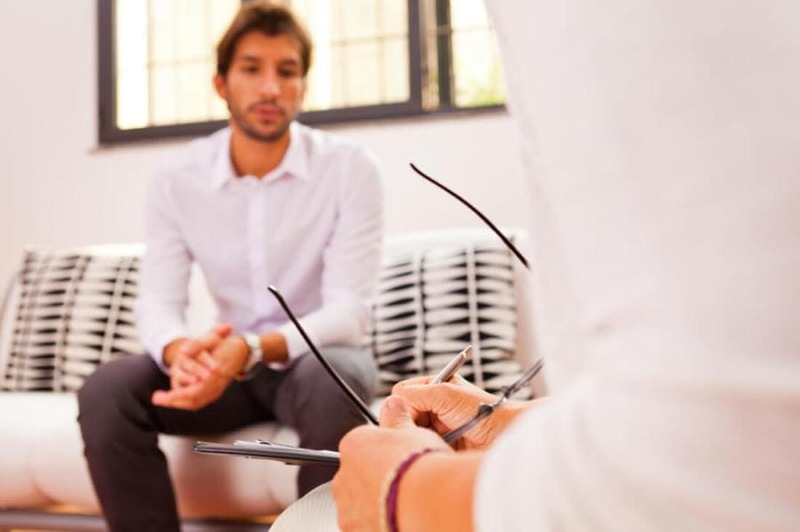 Intensive Outpatient Treatment at ARS also includes weekly consultation with a board certified addiction psychiatrist or psychiatric nurse practitioner at no additional charge. Many programs do not offer this benefit. Medications such as suboxone, vivitrol, campral and naltrexone as well as medicine to help manage mental health symptoms can be accessed quickly when indicated. There are no waiting lists to access services. All services are provided by licensed and experienced therapists, psychiatrists and nurse practitioners. People returning from an inpatient detox or residential program. People that wish to continue working and living at home while in treatment. People that are seeking help for the first time or that are uncertain of the amount of help they might need. People with untreated mental health symptoms contributing to their substance use. Relationship conflict, difficulty with emotions such as anger, sadness, and boredom, and negative thinking lead to the use of drugs and alcohol and problematic mental health symptoms. With that in mind, groups at ARS include discussions and skill building activities about communication and improving relationships, changing our thoughts, identifying and coping with our emotions and having fun. Our aftercare support group is available to everyone that completes one of our intensive treatment groups. Anyone who’s completed the IOP can drop into the Lighthouse conference room (no appointment necessary) located in the Seacoast Mental Health Center every Wednesday starting at 5:30 pm or come to our Salem office at 7pm on Mondays. The cost is just $10.00 to join the group session, but we don’t turn people away from the ongoing support group, we care about your recovery. Be sure to check WMUR for weather-related closures of the mental health center. To schedule an admission interview with the intake counselors at Addiction Recovery Services, or if you have any further questions, please feel free to contact us by calling or texting 978-228-5853. The admission process at Addiction Recovery Services is simple and accessible. Your initial contact with the program will start with a conversation with a clinical staff member that knows about the entire process of treatment start to finish, the specific treatment and philosophy that we use. There are no wait lists and someone can be admitted to the program within 48 hours of your first contact. Our offices are open Monday, Tuesday, Thursday and Friday from 9 AM to 7 PM. We can be reached on our admissions line anytime at 978-228-5853.